Lancashire County Council’s libraries are helping people to discover the grim reality of what the Western Front was like during World War One. A photographic tour of some of the main battlefields of the Western Front will be held at Savick Library on Friday 9 November from 10am to 11am. 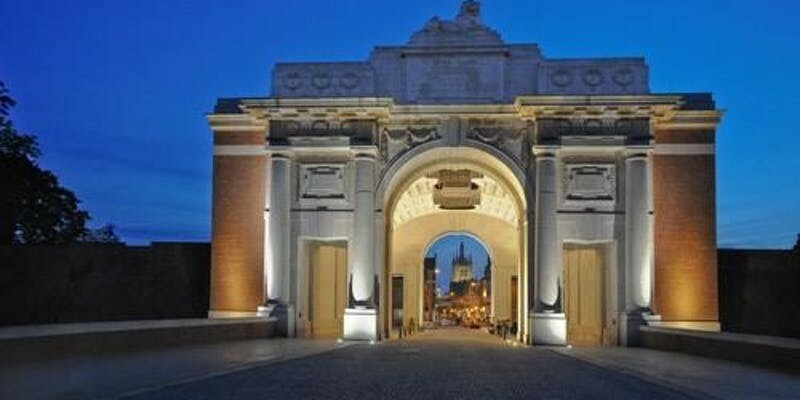 Poignant photographs will be shown of places including Ypres, Passchendaele and Arras as well as the Somme battlefields. Pictures of some of the memorials to those who fell from many nations including Germany, France and Portugal will also be featured. “This photographic tour should bring to life what the battle sites were really like. The images will give a snapshot of the devastation caused. The photographic tour is free to attend but booking is essential as places are limited.